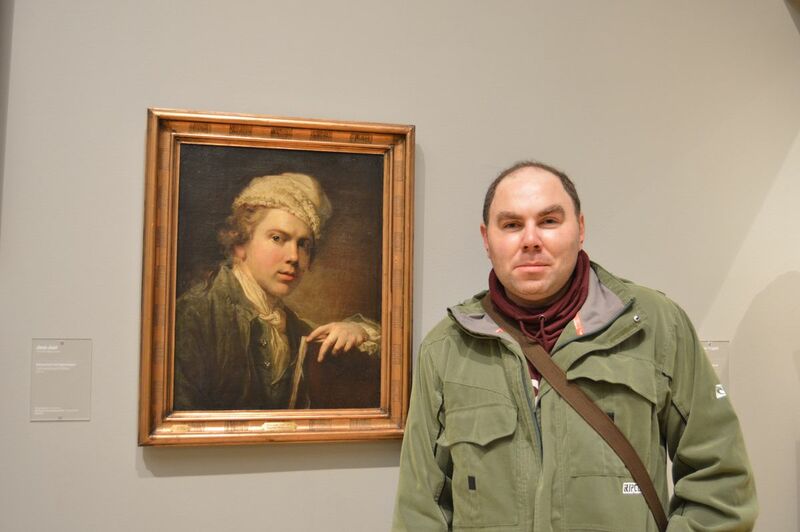 Jens Juel (12 May 1745 - 27 December 1802) was a Danish painter, primarily known for his many portraits, of which the largest collection is on display at Frederiksborg Castle. 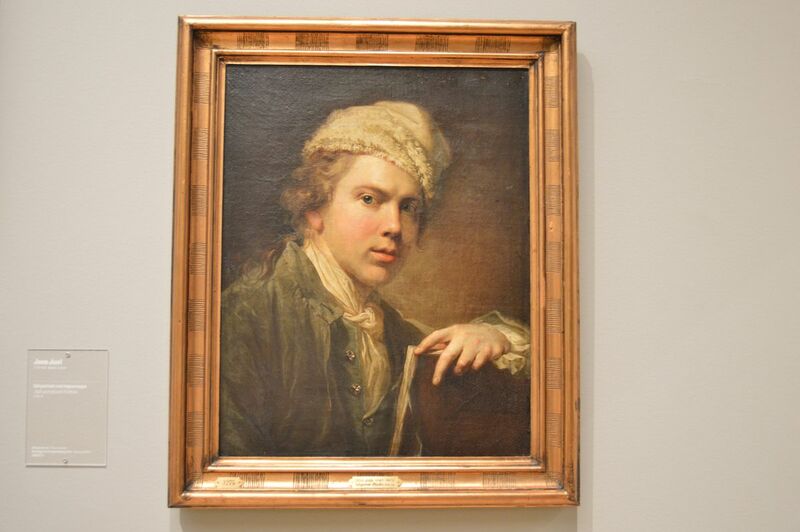 The painter Jens Juel represents something close to the high point of Danish portrait painting of the 18th century. 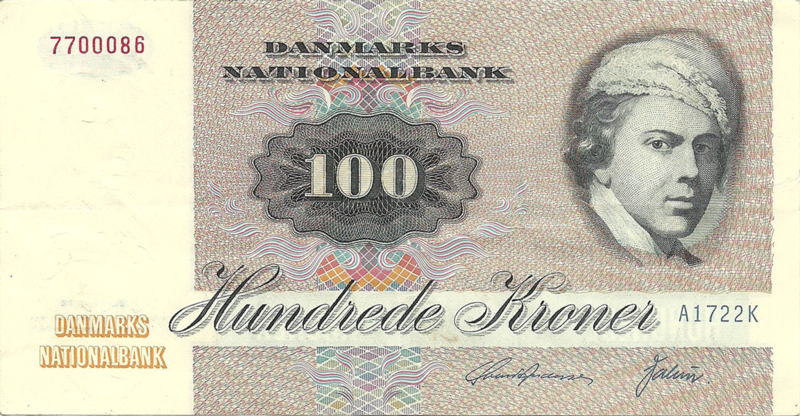 He is buried at Assistens Cemetery in Copenhagen. 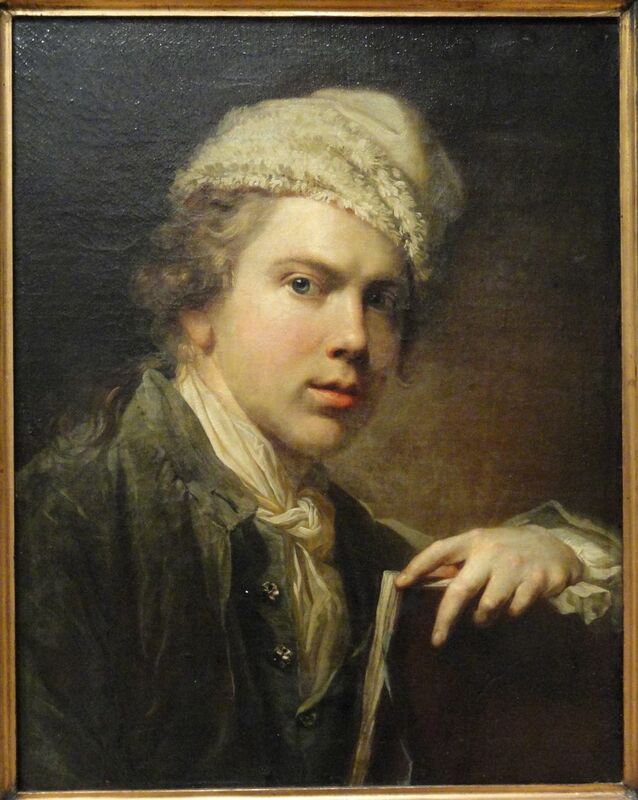 A self-portrait by Jens Juel in the age 28, painted in Dresden, in 1773-1774. 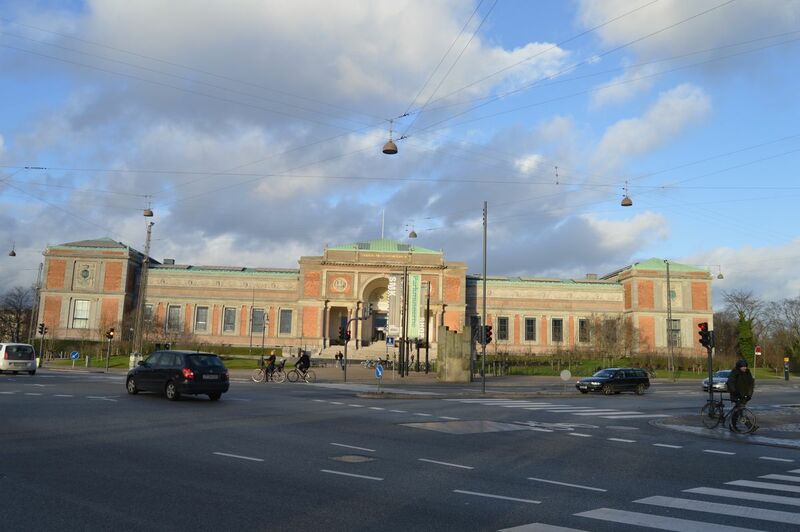 The original is kept in the Danish National Gallery, in Copenhagen. Denomination in numeral and in words is centered. 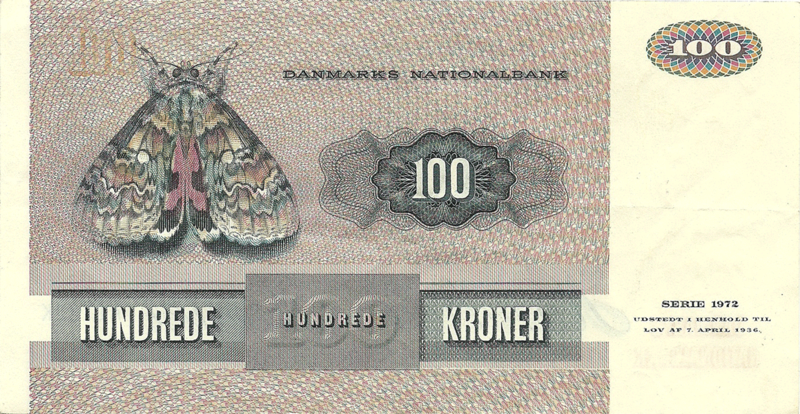 The reproduction of Catocala nupta butterfly, made by danish illustrator Ib Andersen (1907-1969). The Red Underwing (Catocala nupta) is a moth of Noctuidae family. This is a large (80 mm. 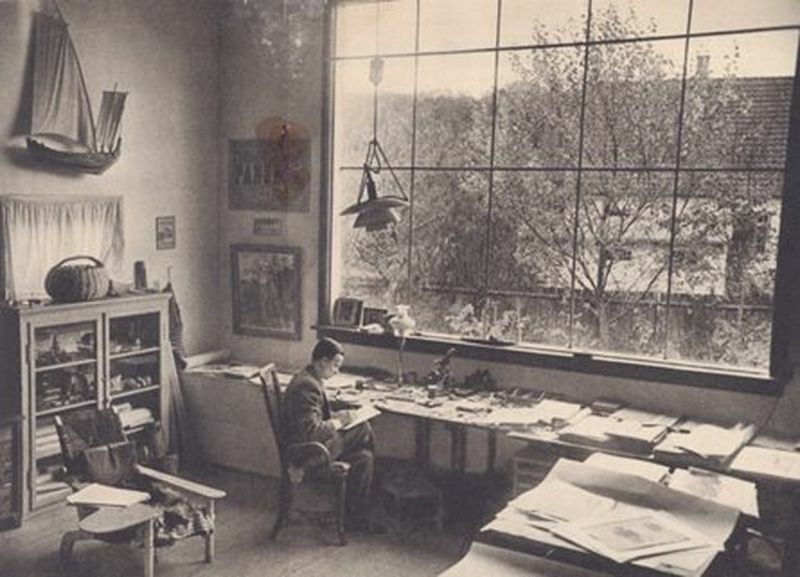 wingspan) nocturnal European species which, like most noctuids, is drably coloured to aid concealment during the day. It flies in August and September, and comes freely to both light and sugar. This species and other Catocala moths have brightly coloured underwings, in this case orange, red, or pink. These are not visible at rest, being hidden by the dull forewings, but they help the moth avoid predators such as birds if it is disturbed during the day. 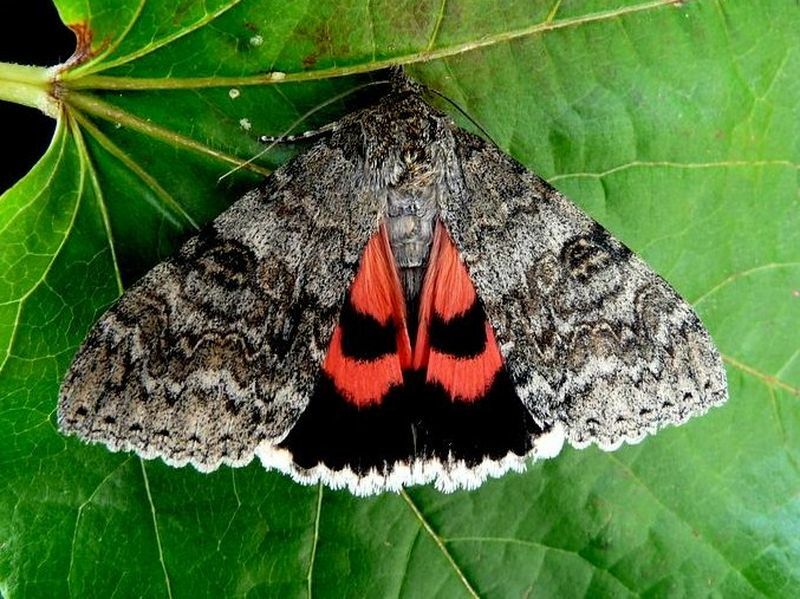 As the red underwing moth takes off, the sudden flash of colour may confuse the attacker, and when it lands and immediately closes its wings it may seem to disappear as the colour is "switched off". It is also thought that the symmetrical patterned orange sections on the rear wings form the illusion of another smaller creature (butterfly), so the attacker will go for the colourful "small illusive" rear safe region on the main body of this red underwing moth species. Denomination in numerals and in words is centered. Also in numerals are in top corners. 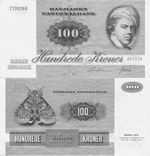 All Danish banknotes issued since 1945, remain in force and will be exchanged at face value by the Danish National Bank. 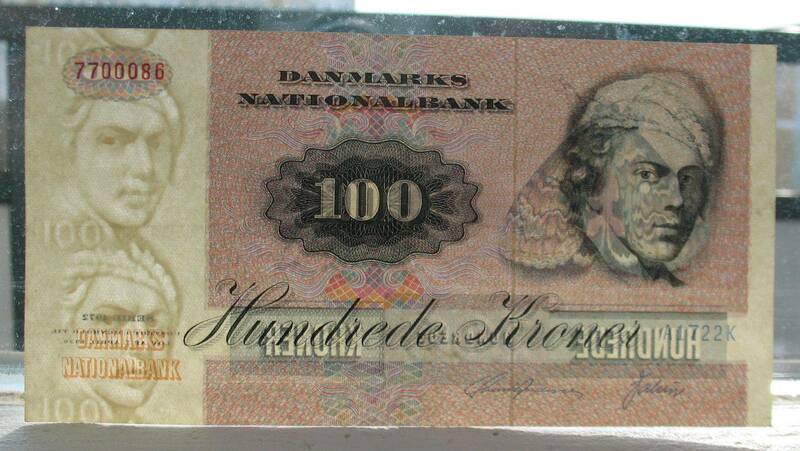 Put into circulation on October 22, 1974.